This book considers the technical and non-technical dimensions of future energy technologies. In particular, the book focuses on alternate (I.e., non-conventional) energy technologies, their potential impacts, and the technical, economic and policy issues that will affect their successful interation into global energy markets. In many respects the book provides a thorough technology assessment of future energy technologies. Key attributes of the book include technical and non-technical orientation; futures orientation; systems perspective, cautiously optimistic perspective, grounded in analysis and experience, and will be international in scope. 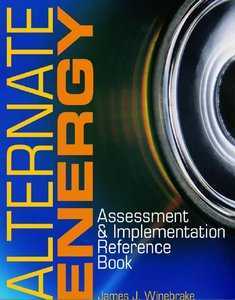 The first part of the book provides an overview of the problems associated with conventional energy consumption. Part II includes the specific technology assessments for chosen alternate energy technologies and Part III considers generic issues of technology implementation.